Epcot may be the only theme park in the entire world where naming the Top 6 full service restaurants that are inside the park is actually a difficult task. 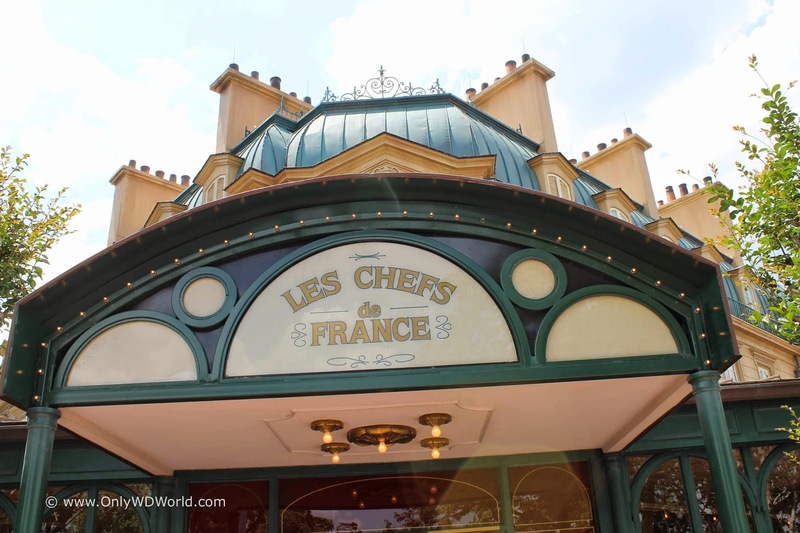 Believe it or not, but there are currently 16 Table Service Restaurants in addition to the numerous counter service restaurants and the 4 Bar/Lounges where you can also eat, all within the boundaries of Epcot! 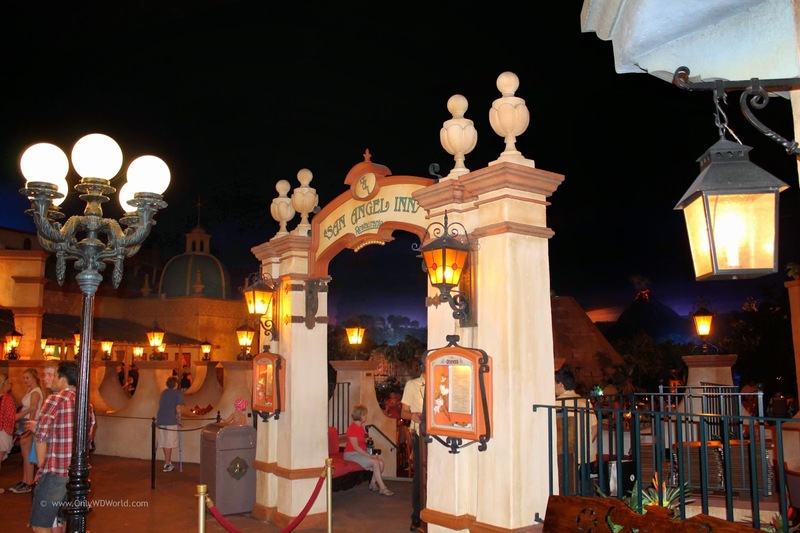 There are many different ways to rate the restaurants within Epcot, from Disney Character interaction, unique theming & entertainment, incredible menu, superb service, and great dining value. At Only WDWorld we took all of this into account to make our Top 6. With a list that leaves out 10 great restaurants, we are sure that some of you will be disappointed, but that is what makes these lists so interesting. 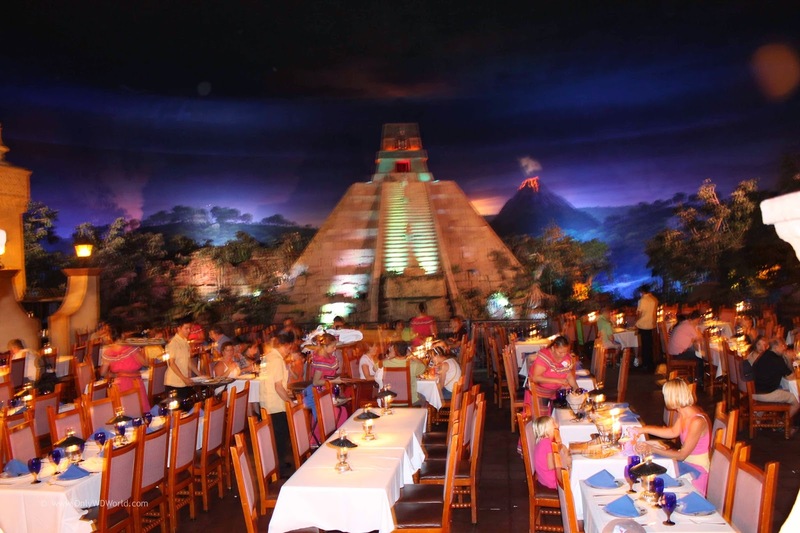 The original restaurant located in the heart of the Mexico Pavilion is modeled after a 17th century hacienda at the base of Mayan ruins. 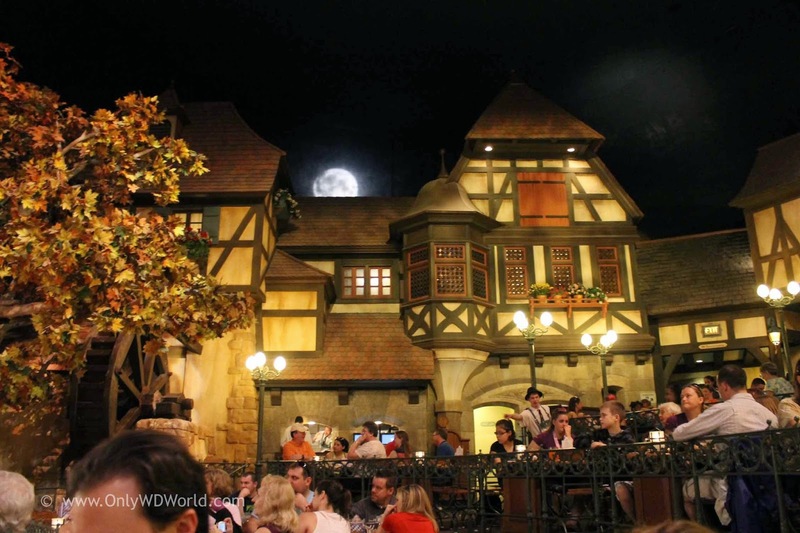 The perpetual twilight makes for perhaps the most romantic dining setting in Epcot. The views in this restaurant are truly unique and the authentic Mexican menu makes for a great meal. A French restaurant with authentic dishes and spectacular French waitstaff make you feel that you have escaped to Paris for an evening. The high quality of the food and the service makes this restaurant one that you will want to make part of every Disney World Vacation. 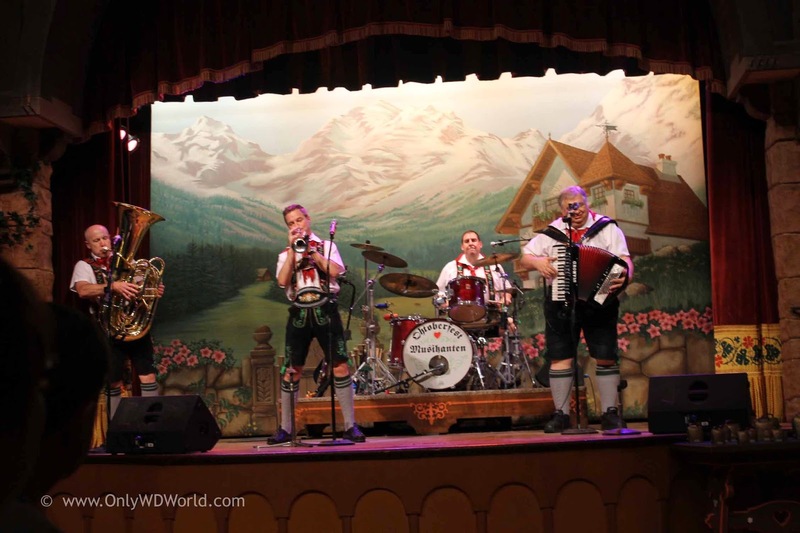 The Biergarten in the Germany Pavilion is fun, pure and simple. This is where families and couples go to relax and enjoy. Whether you go for the great German cuisine, the large steins of German Beer, or the entertainment, this is not an experience to be missed! 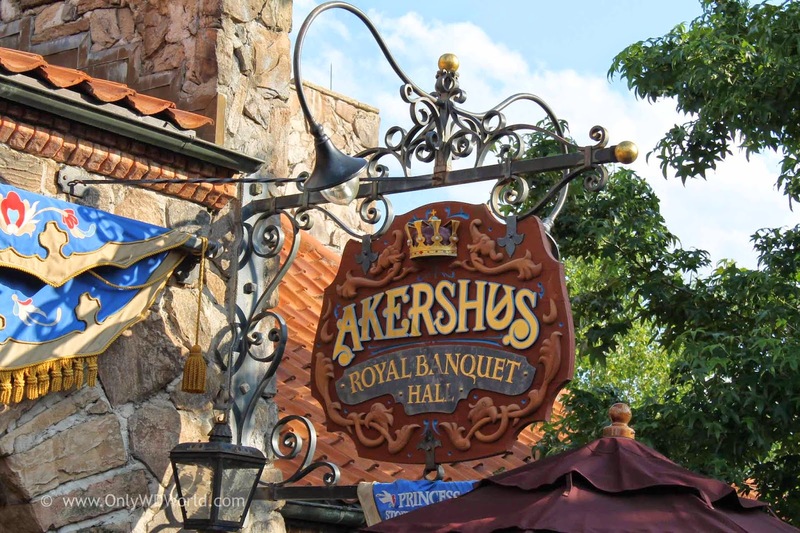 Akershus Royal Banquet Hall in the Norway Pavilion is home to the best Disney Princess Character Meal at Disney World. You get to meet and interact with at least 4 different Disney Princesses! The inside of Akershus is certainly a place fit for royalty. The food also allows for a taste of Norwegian cuisine as well as a number of other dishes. Located at the Living Seas Pavilion, the Coral Reef provides a backdrop that is not duplicated anywhere else. 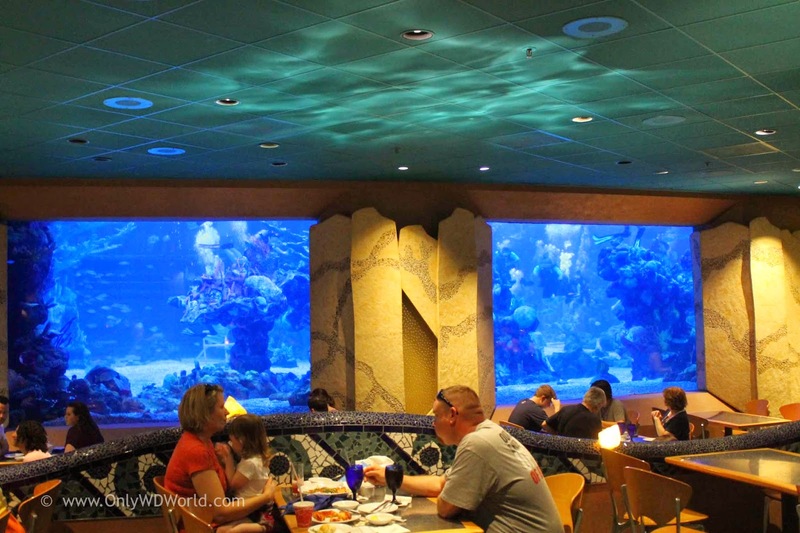 The ability to watch the sharks, sea turtles, rays, and fish swim by while you dine makes for an amazing sight. The views work well whether you are a family with children or a couple celebrating a special event. The food is excellent with both seafood and steak on the menu. As a special tip don't miss our favorite Disney World dessert - The Chocolate Wave, to cap off your meal! 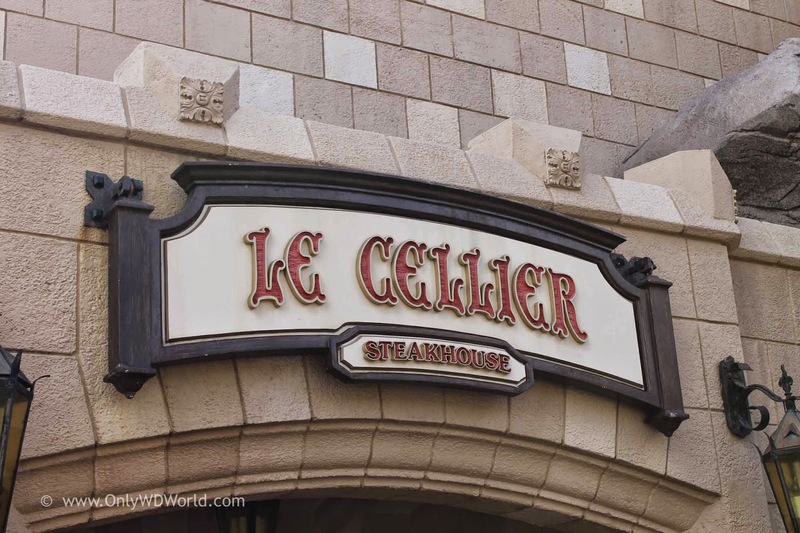 As one of two Disney World Signature Restaurants located within Epcot, Le Cellier features some of the best steaks and dishes that you can find. The signature "Le Cellier" Mushroom Fillet Mignon is a dish that is hard to pass up. The Cheddar Cheese soup is one that people crave long after they leave and can't wait until their next vacation to enjoy again. Ok, we couldn't stop with a list of just 6 Epcot Restaurants, we had to give a shout out to 2 other standout dining locations. How can we not mention a restaurant that has a live band and a belly dancer as part of the dinner entertainment? 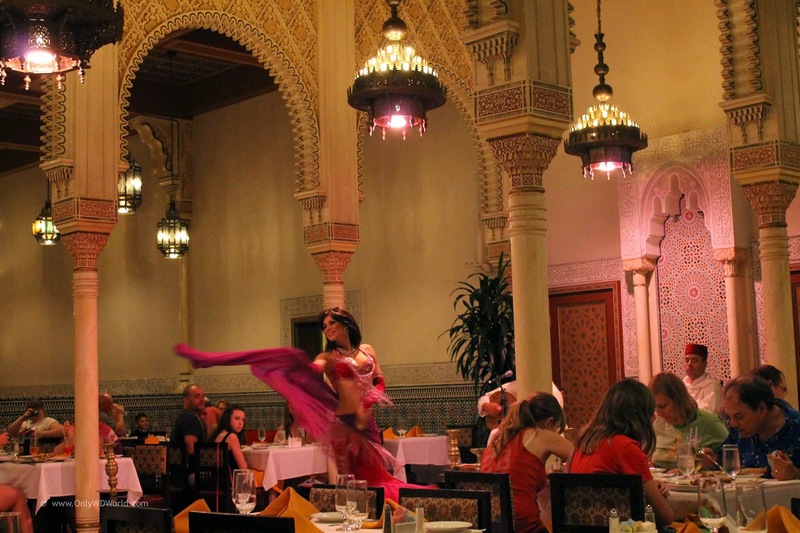 The authentic Moroccan menu provides a variety of choices to experience and the spectacular theming within the restaurant and the entertainment make it a fun experience. 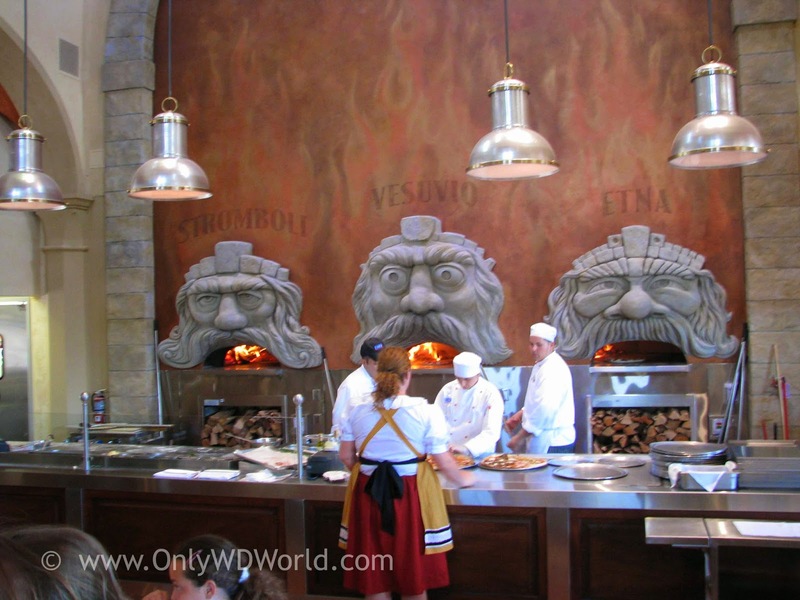 Lastly, we could not forget Via Napoli which is home to the best Pizza at Disney World. Their authentic recipe, which seeks to match true pizza from Naples is cooked in one of the three wood fired ovens named after famous volcanoes: Stromboli, Vesuvio, & Etna. 0 comments to "Disney World Top 6 Restaurants In Epcot"